Natural Resources Canada and the British Columbia Ministry of Energy and Mines have streamlined a way for industry to access both federal and provincial program funding for energy management system projects, such as compliance with the ISO 50001 Energy Management Systems standard, in facilities in British Columbia. Implementing an energy management system, such as ISO 50001, enables companies of all sizes to adopt a systematic approach to achieve continual improvement of energy performance. Companies that have implemented energy management systems typically save up to 20 percent of energy within the first five years. This reduces energy costs and greenhouse gas emissions, and increases business competitiveness. Up to 75 percent of total eligible project costs to a maximum of $80,000 are available through this collaborative arrangement. Eligible expenses include professional fees and internal employee salaries for work such as energy management system pre-audits, energy use assessments, energy baseline development, and energy performance monitoring and reporting. Funding is based on the implementation or enhancement of an energy management system, and may be combined with other energy efficiency funding sources (linked below). With the fall season upon us, we would like to share some tips for year-end building maintenance to help you save energy and money. Over the last few years LED light bulbs have come a long way. 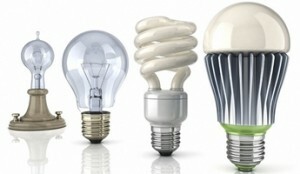 They will eventually replace CFLs and incandescent bulbs. The following comparison charts illustrate the value of the latest LED bulbs when compared with CFLs and incandescents for overall efficiency as well as cost-effectiveness. 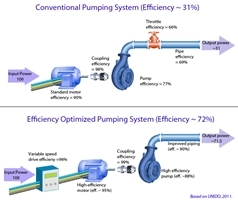 Optimizing energy use is essential in reducing energy consumption in existing buildings. 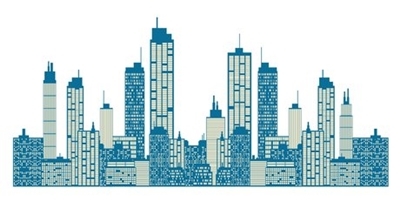 Building systems, such as HVAC, lighting, and building controls present opportunities for optimizing how energy is used. Research by Lawrence Berkeley National Laboratory (LBNL) has found that the cost of reducing demand for energy is often less than half of constructing a new plant to generate the same amount of electricity. 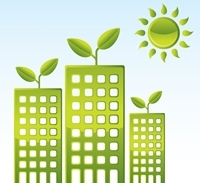 Energy efficiency and sustainability have significant impact on the long-term operating, social, and environmental cost of a building. 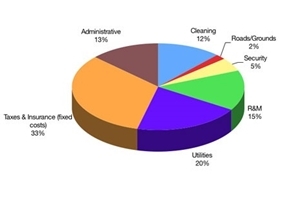 So, how can we reduce these costs for our buildings? Questions about the reliability, affordability and sustainability of our energy future often boil down to questions about investment. But are investors ready to commit capital in a fast-changing energy world? This complimentary special report from IEA in the World Energy Outlook series takes up this question in a full and comprehensive update of the energy investment picture to 2035 – a first full update since the 2003 World Energy Investment Outlook. ISO 50001 is based on the management system model of continual improvement also used for other well-known standards such as ISO 9001 or ISO 14001. This makes it easier for organizations to integrate energy management into their overall efforts to improve quality and environmental management. What is ISO 50001?